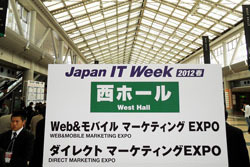 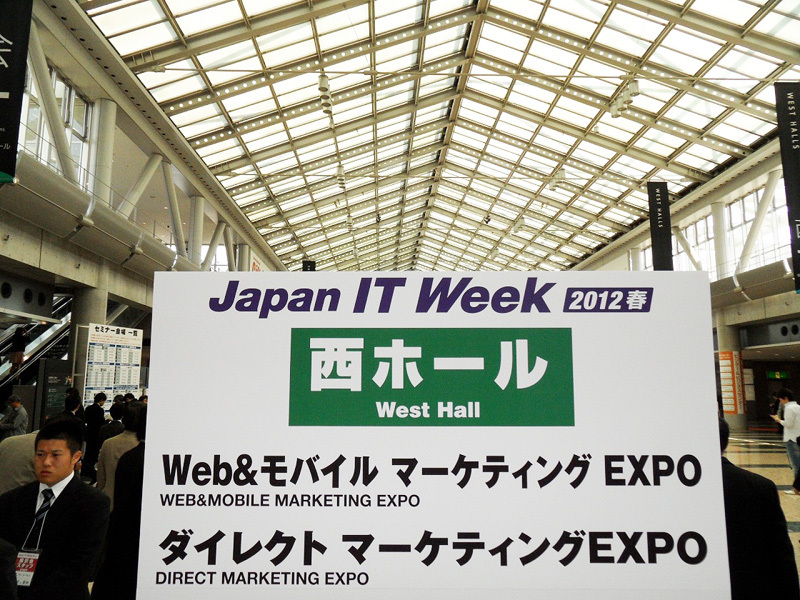 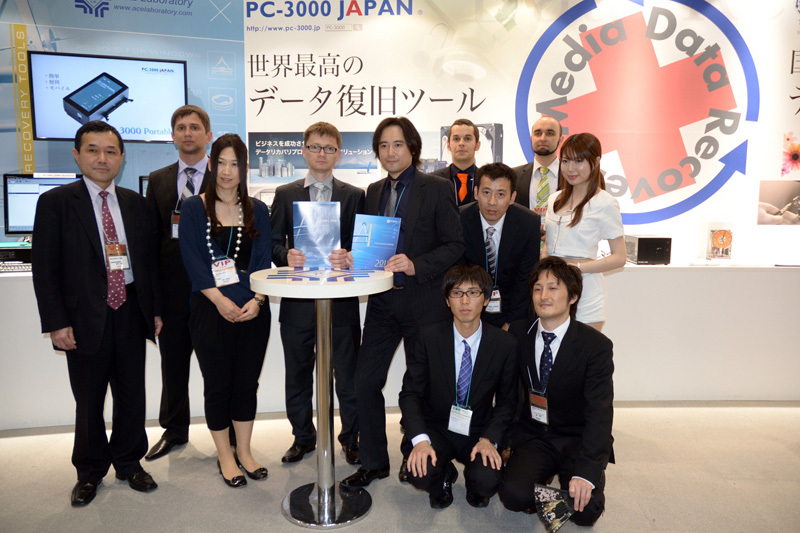 As it was expected, many exhibitors and visitors participated at this biggest IT exhibition in Japan. 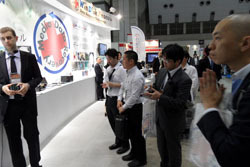 Despite of rather expensive entrance tickets, a lot of IT professionals and those who are thoroughly searching for the latest IT innovations visited the exhibition during all three days. 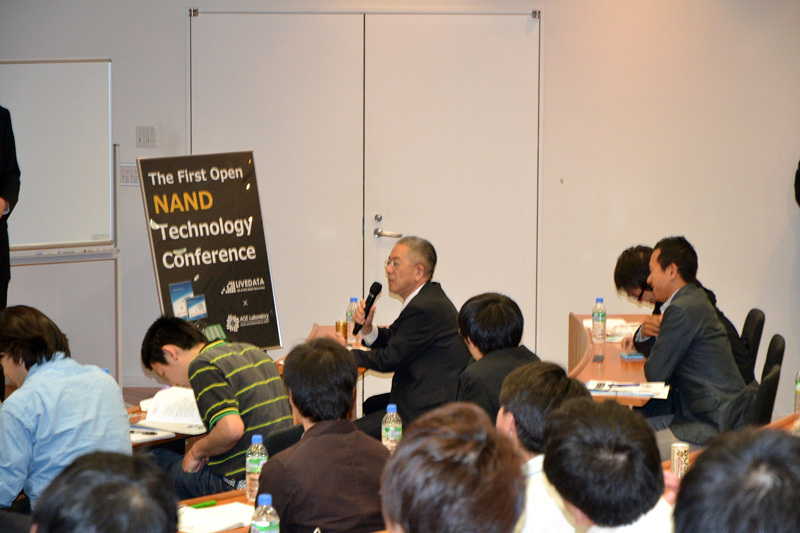 Our dealer Kumanan PCNet has very competently organized the participation in this important event. 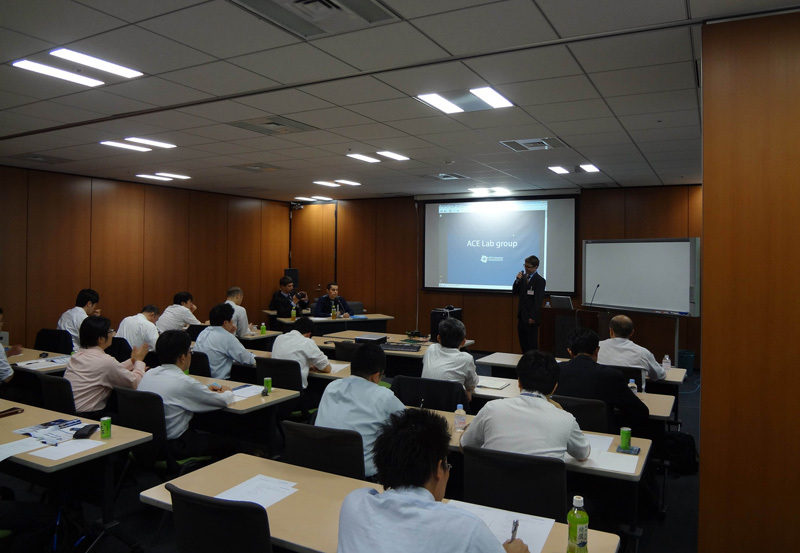 Our company has conducted 3-4 presentations of PC-3000 UDMA system and PC-3000 Flash SSD Edition each day for all interested. 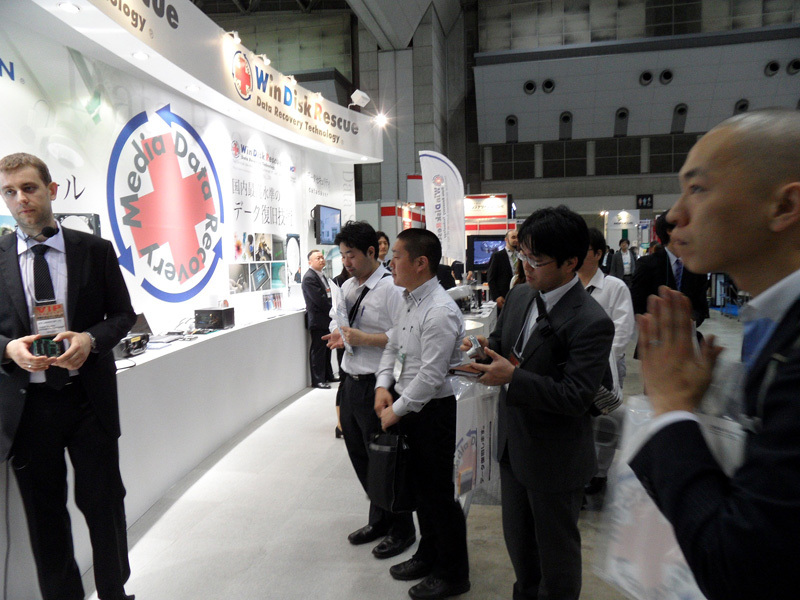 The exhibition was also a very good place to meet our new and old customers, share ideas and recommendations with them. 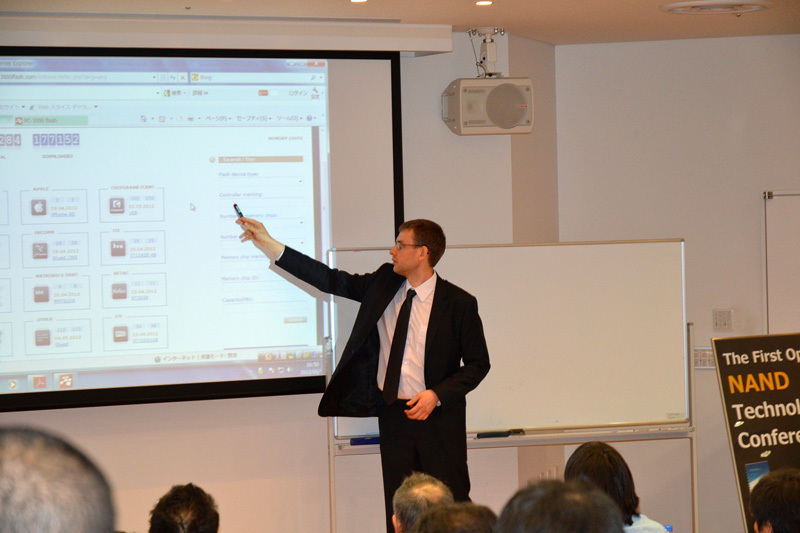 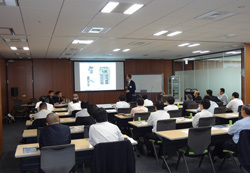 Following requests from our partners and customers, ACE Laboratory company together with our partner Livedata Co, Ltd has conducted the First Open NAND Data Recovery Technology Seminar in Japan for everybody who are interested in NAND technologies and their development. 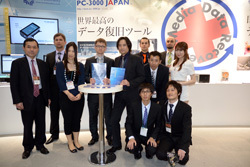 It was held in Akihabara building, “Mecca for all PC people in Japan” according to the words of our customers. 92 participants were registered for this seminar that shows a future-oriented approach among Japanese data recovery engineers and IT companies. Our specialists described the specific character of this field, shared three variants how to use our methodology, outlined the prospects of changing the data storage trend, answered multiple questions from the audience. As a result of attending this high-tech seminar, our attendees have not only gained useful knowledge but one of them won the lottery and got PC-3000 Flash SSD Edition. 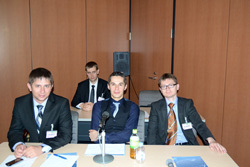 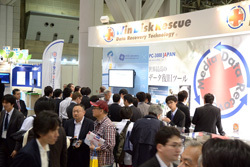 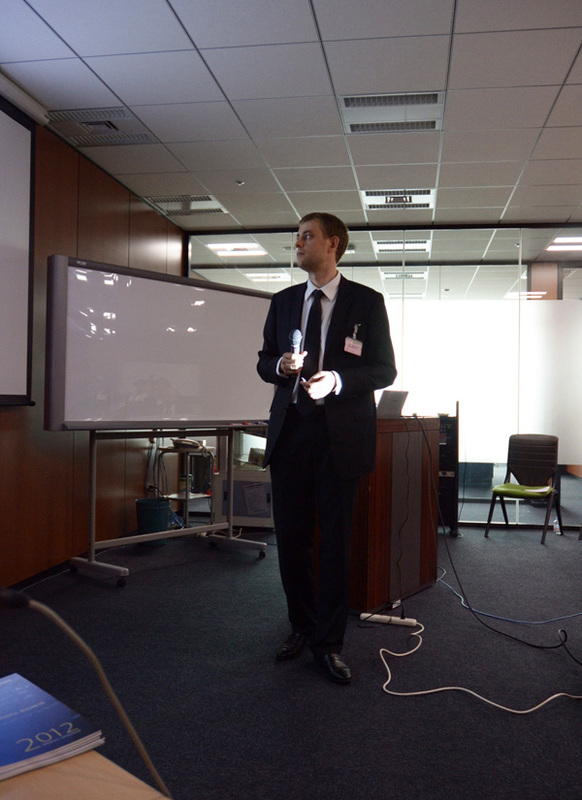 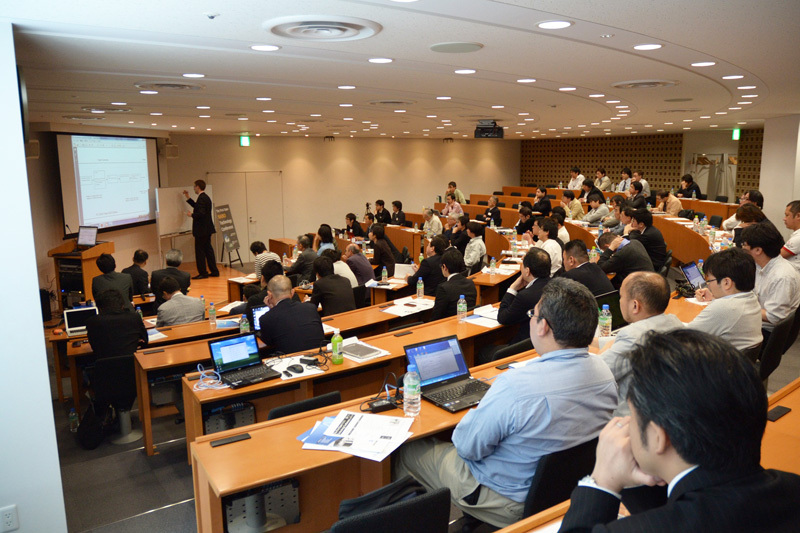 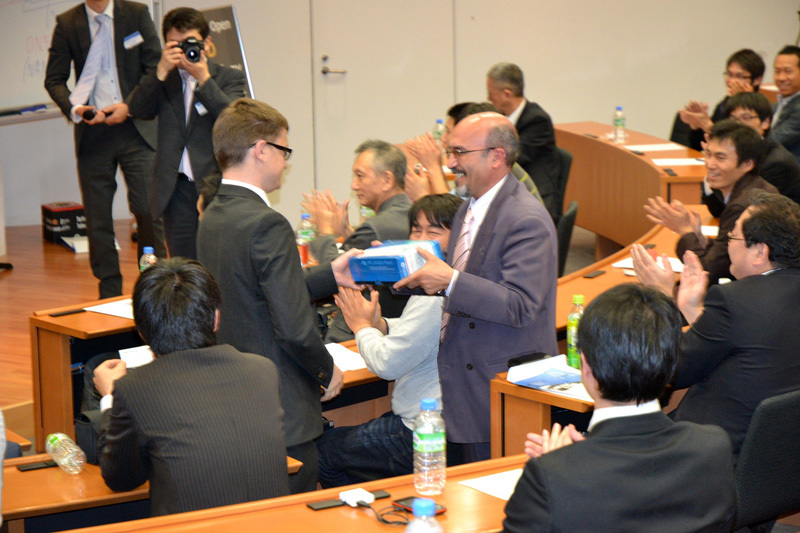 The seminar that gathered many data recovery professionals from Japan enabled to study this prospective field and look together into its future in Japan and the world market. More than 40 representatives from high-level governmental organizations from various prefectures requested for such kind of seminar to help them use our technologies in the most efficient ways. 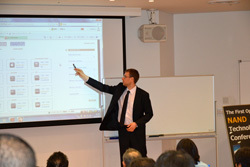 We shared the recommendations how to apply our solutions for their needs and get higher results in recovering data. Thankful feedback and audience inspiration showed how important to conduct such events for our customers and data recovery specialists who are interested to increase their professionalism.